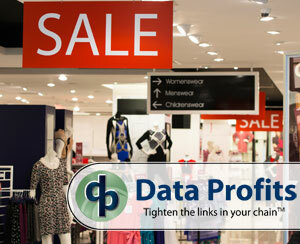 Atlanta, September 17, 2013 – Data Profits Inc. has been selected by Gartner Research to be included in their latest research report titled “The Gartner Retail Forecasting and Replenishment Vendor Guide, 2013,” published in August 2013. In this annual guide, Mike Griswold, Research VP at Gartner, analyzes the available SCM solutions to identify the key demand driven forecasting and inventory replenishment functionality that leads to higher supply chain performance and profitability. This guide is designed to be the starting point for retailers to select an appropriate solution provider based on forecasting and replenishment initiatives. 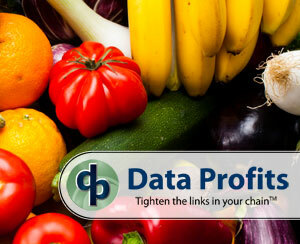 Atlanta, October 2, 2012 – Grocers now have access to best-in-class demand forecasting, customizable exception management, and VMI with the Data Profits’ (https://www.data-profits.com) iKIS solution, which reduces loss in the supply chain and increases profits. 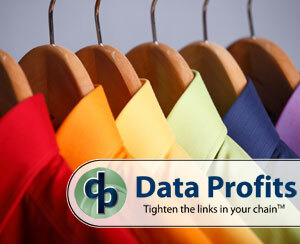 Data Profits’ iKIS, “Internet’s Keeping Inventory Simple,” is a Software as a Service (SaaS) solution that leverages big data and the latest technology to accurately forecast with a 30 day install at less than 1/2 the cost of the competition. Atlanta, July 17, 2012 – Data Profits (www.data-profits.com), developer of the iKIS™ solution delivers demand forecasting, inventory management, and collaboration tools to leading wholesalers/distributors, suppliers, and mid-tier retailers, announced today continued success with its iKIS Lead Time Forecasting Engine which provided a return on investment in less than 90 days for a Top 100 North American Retailer. 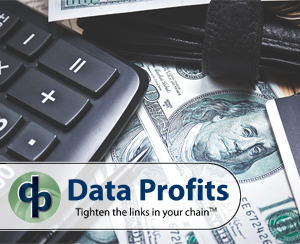 The Data Profits’ iKIS solution allowed a retailer to negate more than a million dollar inaccuracy in lead time planning by accurately forecasting when product would arrive at their distribution warehouse. Atlanta, June 28, 2012 – Data Profits (www.data-profits.com), developer of the iKIS™ solution which delivers demand forecasting, inventory management, and collaboration tools to leading wholesalers/distributors, suppliers, and mid-tier retailers, announced today a recent installation in a top 100 consumer electronics retailer which resulted in improved forecast accuracy from 16.9 percent to 98.2 percent with return on investment realized in the first 60 days. 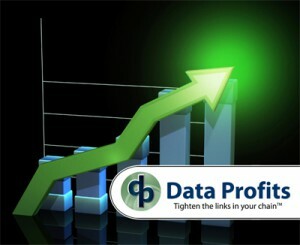 ATLANTA, GA (August 25, 2010) — Data Profits, a national SaaS-based company focused on the sales and supply chain space, announced today the release of the next version of its award-winning iKIS software solution. 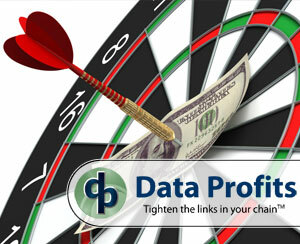 Already companies are experiencing tremendous cost and time savings, utilizing Data Profits’ iKIS 5.2 software, which is the only solution on the market today that allows for near real-time collaboration. A Midwest Tier 1 retailer with over 200 stores experienced more than $1 million in savings upon completion of its pilot project using iKIS version 5.2. In fact, the iKIS 5.2 solution reduced the Tier 1 retailer’s working capital by almost one week of inventory while increasing “in stock” performance by two percent.